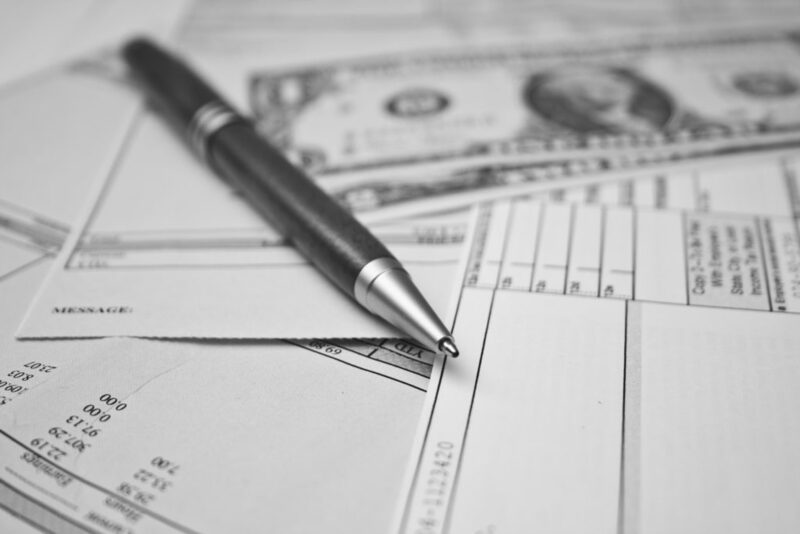 Determining a Consultant Salary: What Type of Billing Rate is Right For Me? As an independent consultant or contractor, you maintain sole responsibility for how much you earn. Your rate can be as high as what a client is willing to pay — but finding out how much that should be is the tough part. The most important step is understanding the scope of the project and the needs, wants and urgency of the potential client. How do you calculate a bill rate that doesn’t undersell your services or lose you the contract to another consultant? This is the most common starting point for calculating a bill rate. It helps set your baseline or ‘equivalent W-2 number’. It factors in the costs you need to cover to make your target income. Although this is an ideal method for many consultants, it does have its drawbacks. First, it does not take into account the value you are providing the client, so this method could have you undercharging people. You also aren’t factoring in what the competition is doing or charging or how urgent the client may need your services and how scarce of a resource you are to find. As you might remember from your basic economics class, the market rate is based on supply and demand. 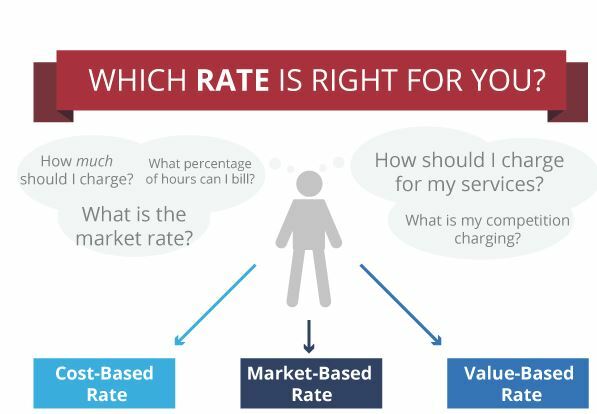 If your billing rate is market-based, you can assure that the amount will meet your client’s expectations. In order to assign a market rate to your work, you must be performing a task that is definable – what do you do? Defining what you do can take into account your experience, industry, title, and region. You can also define what you do in terms of what you make or provide – website design, training sessions, etc. To accurately calculate a market-based bill rate, you must have current market data. Your best source of information is competitive research: who are your competitors, what do they offer, and how much do they charge? If you own the only gas station on a 300 mile stretch of highway, you’ll be able to price pretty high. The same holds true for independent consultants who have a unique, valuable and scarce skill. The best way to determine the value is to know the client. Try and find out as much as you can about the scope of the project to understand the value you can provide. Simply put, this bill rate is very specific to your client and your contribution. As you may have guessed, it’s based on the value you provide to the client and the ROI they receive. This can be a very profitable billing method, but is only appropriate for consultants with a wealth of experience. The client must walk away feeling that they actually got enough value for what you were charging, or else your reputation will suffer. Whatever your strategy, you should review your rates often (at least annually). Want more information? Download our bill rate guide by completing the form below, and watch our video on 3 Simple Ways to Find Your Ideal Bill Rate.